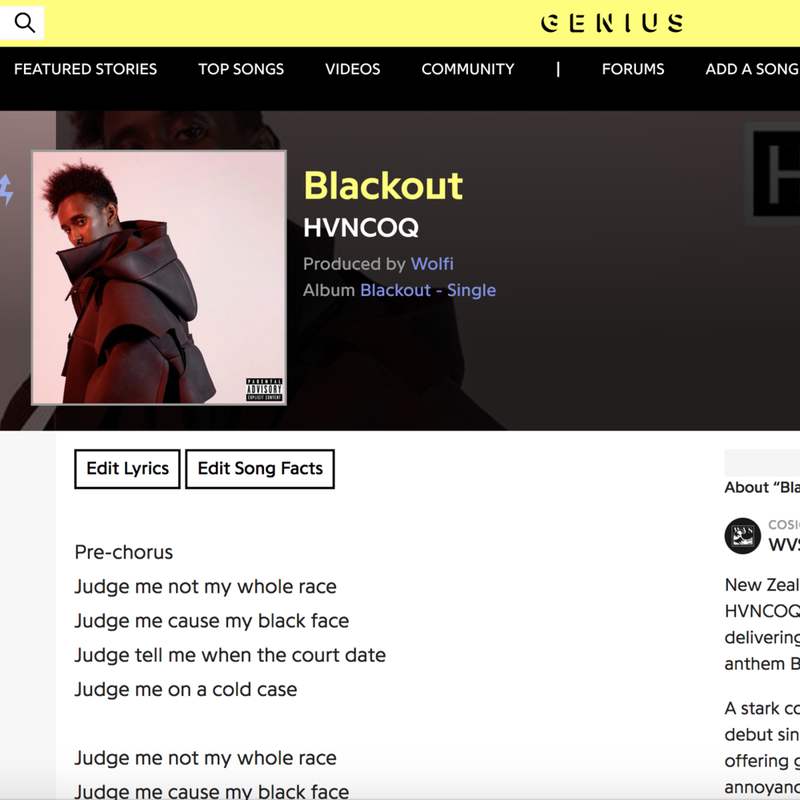 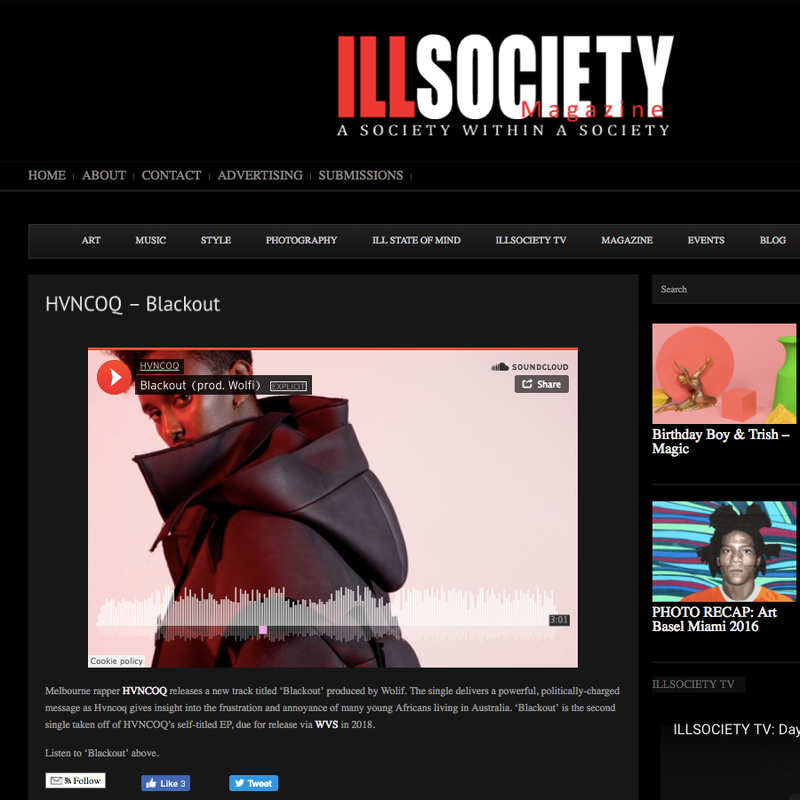 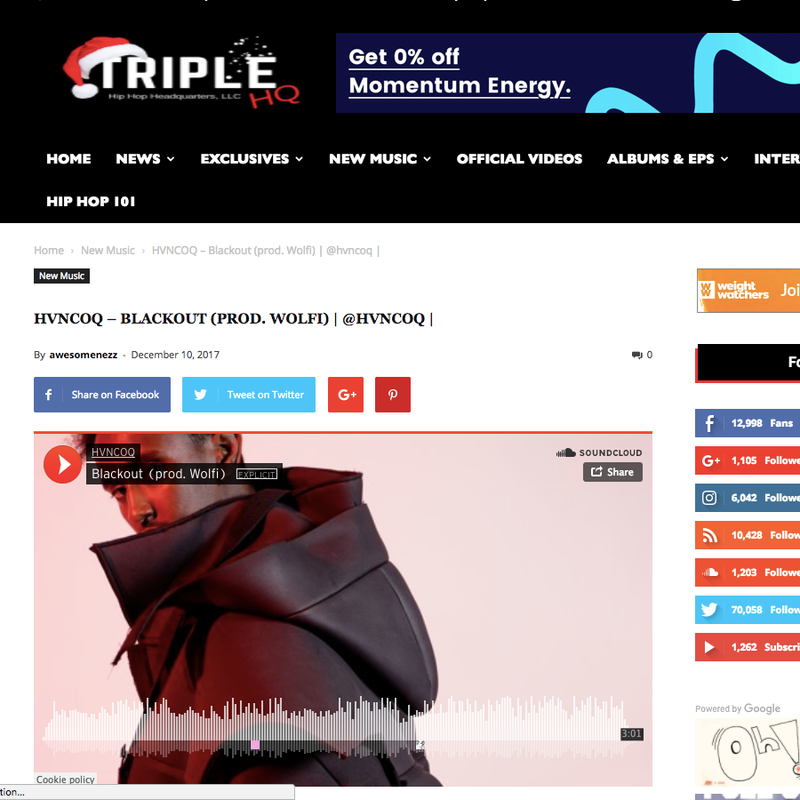 New Zealand-born, Melbourne-raised artist HVNCOQ is back with his second single under WVS, delivering the powerful, politically-charged new anthem BLACKOUT. 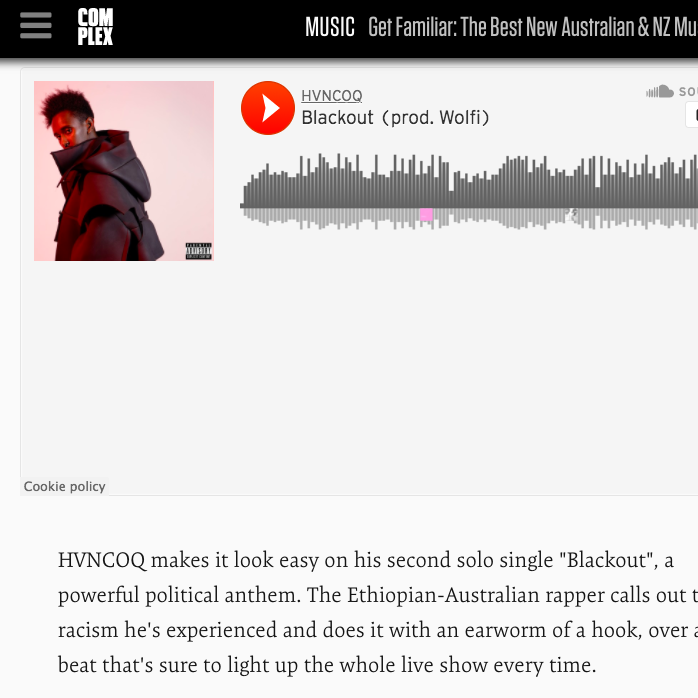 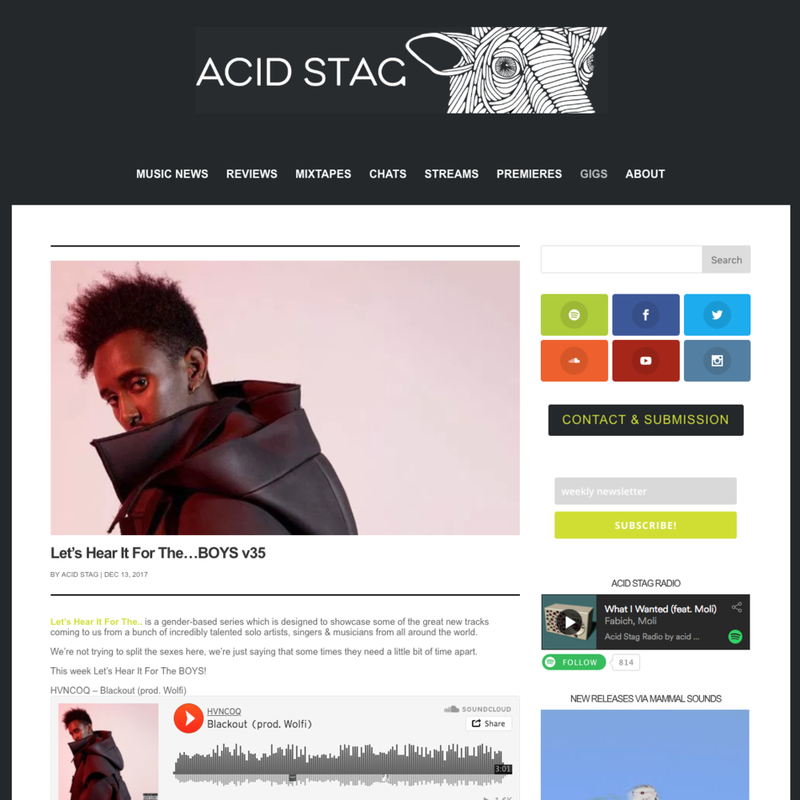 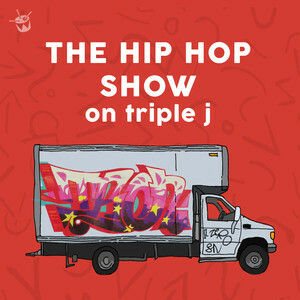 A stark contrast to the wavy, playful vibes of his debut single ‘Out Of My Mind’, HVNCOQ’s latest offering gives insight into the frustration and annoyance of many young Africans living in Australia, as the Ethiopian-Australian rapper unleashes a wave of emotion over the heavy, trap-inspired production. 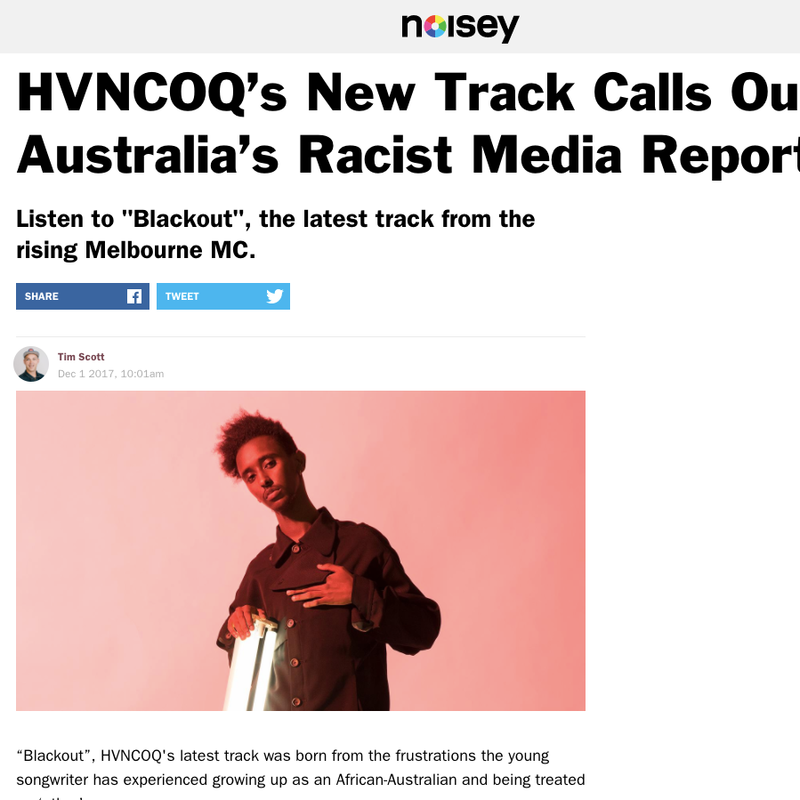 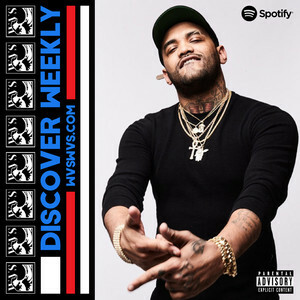 The relevant, raucous new anthem is one that will undoubtedly be felt throughout the country, as the burn city emcee utilises his platform to touch on such an important topic. 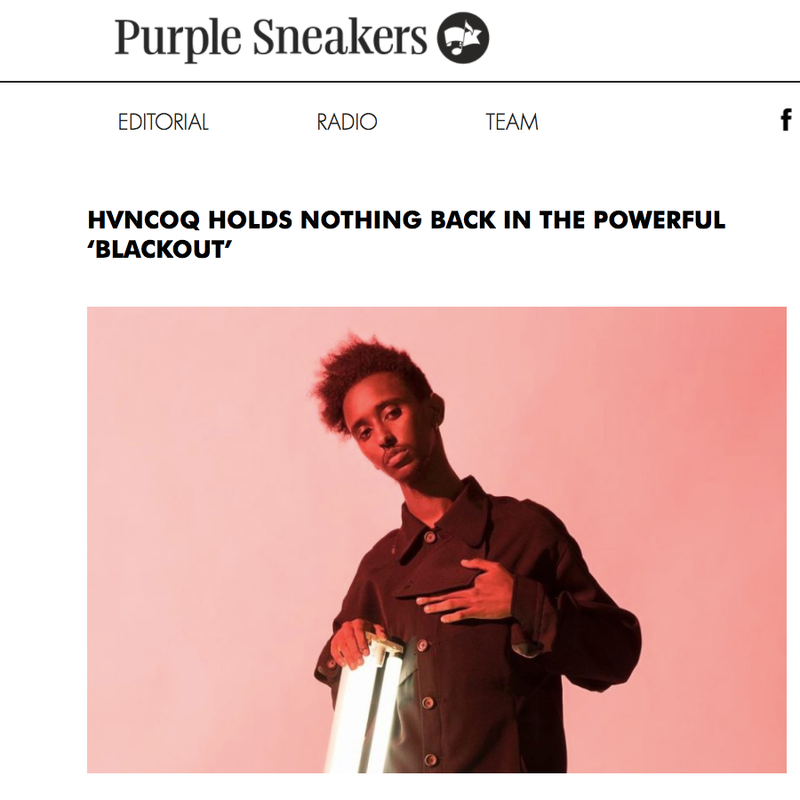 "I wrote blackout due to the frustration I've had, as well as many other young Africans living in Western countries, with the media spreading fear of people like me through hoax gangs such as 'Apex' and what not,” said HVNCOQ on what inspired him to make the song.